Last fall I found this leather. I made a few totes for a wholesale order and a few pouches, but have been selfishly hoarding the rest for the past year, until I finally made what is to me, my go everywhere/do anything ideal bag. 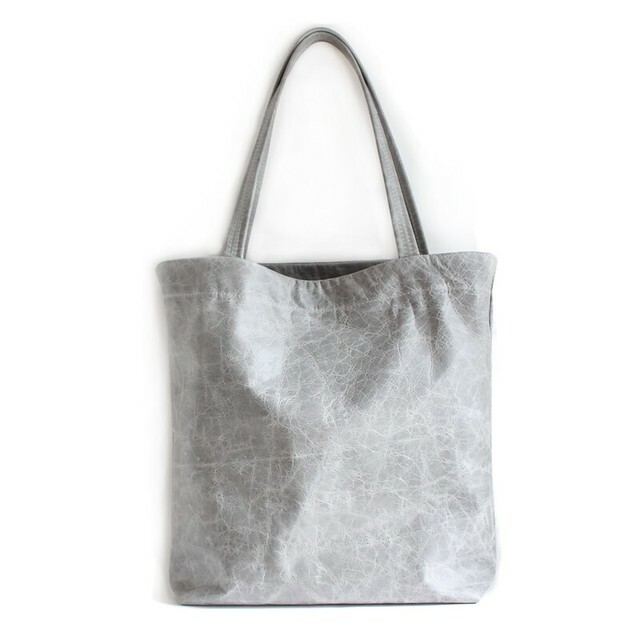 I have enough left of this particular Marble grey leather (different from the Moon leather) to make two tote bags. It is now available in my shop, and if grey isn't your color, I have a few more colors you can pick from too. Oh, and did I mention the best part? 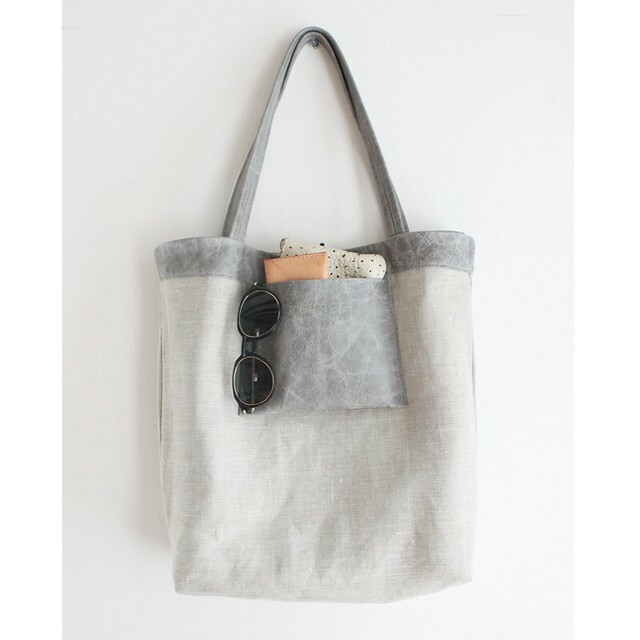 The tote comes with a matching four inch pouch! Sophie has always been my favorite name (followed by Lucy). I've never found the right item to name Sophie, so I figured this bag would be perfect for it.